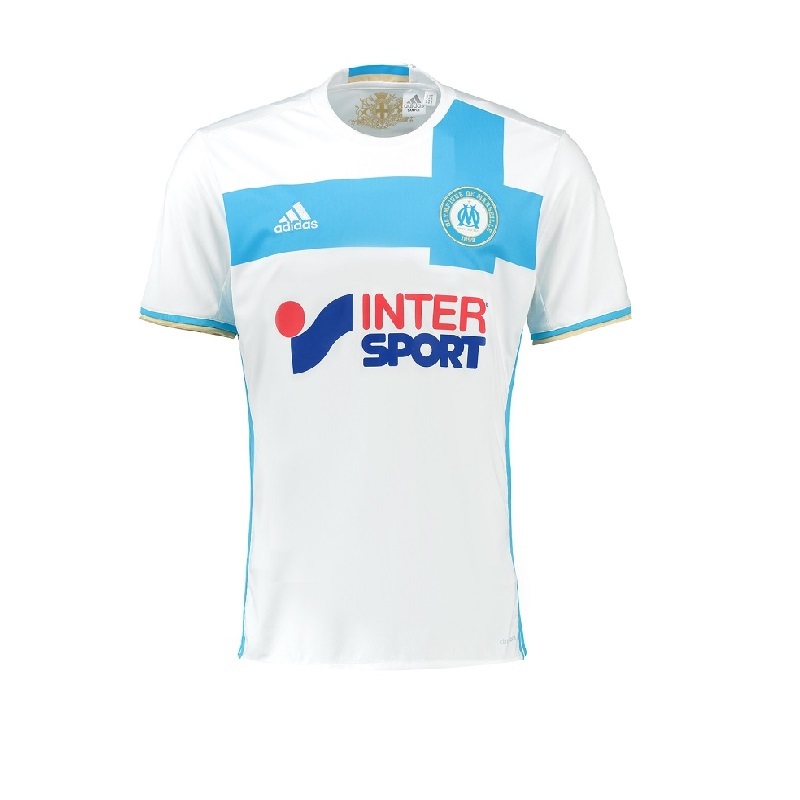 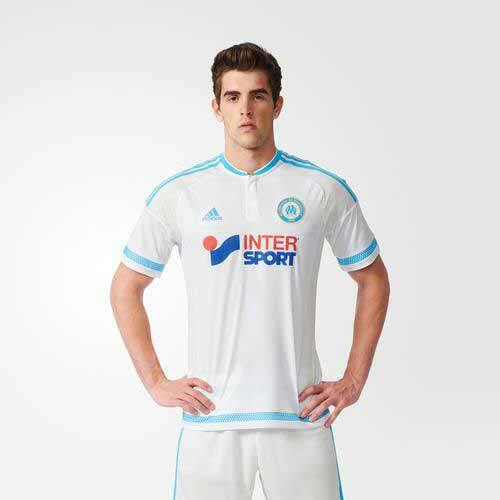 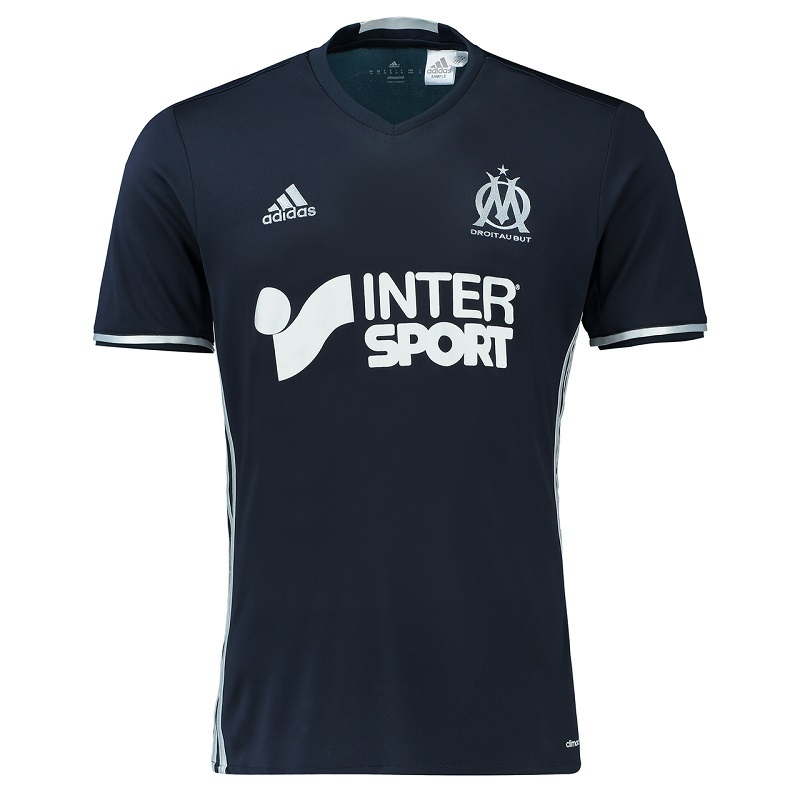 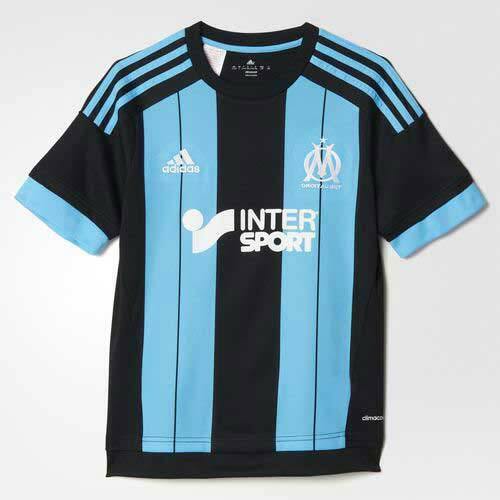 Olympique de Marseille, also known as OM or simply Marseille, is a French football club in Marseille. 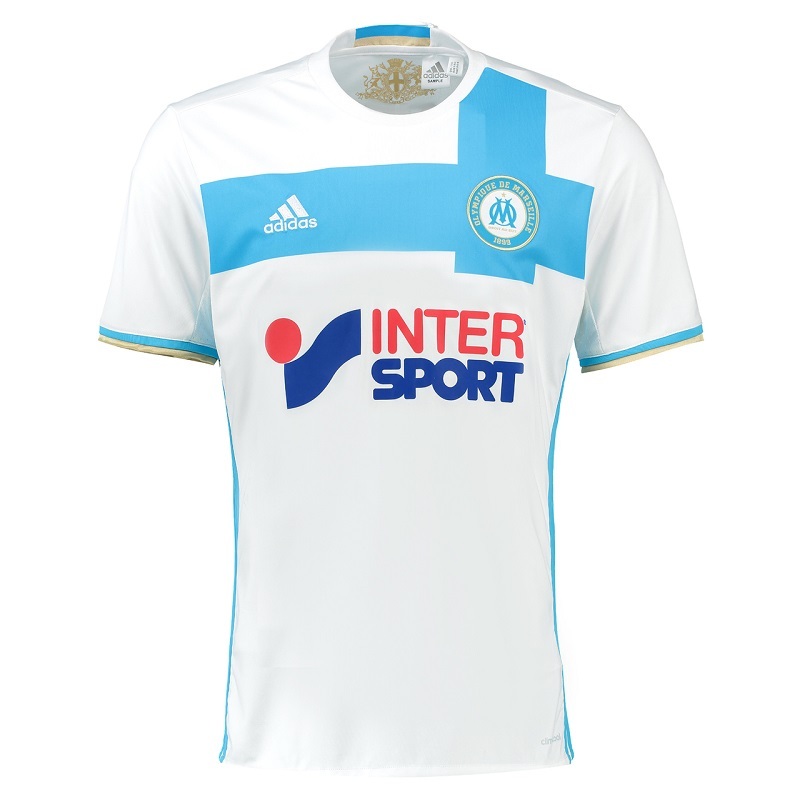 Founded in 1899, the club play in Ligue 1 and have spent most of their history in the top tier of French football. 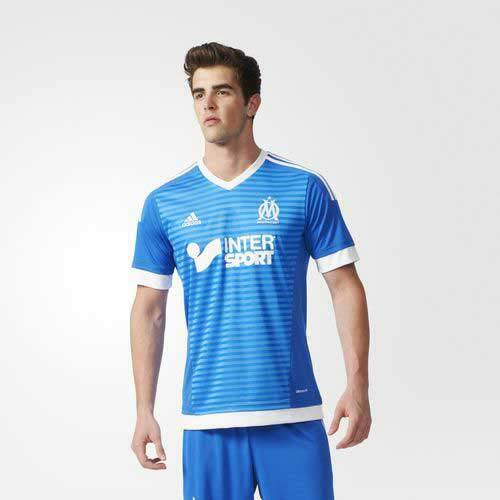 The club has won ten official league titles, ten Coupes de France and three Coupes de la Ligue.